Cut the cake! June Borns! 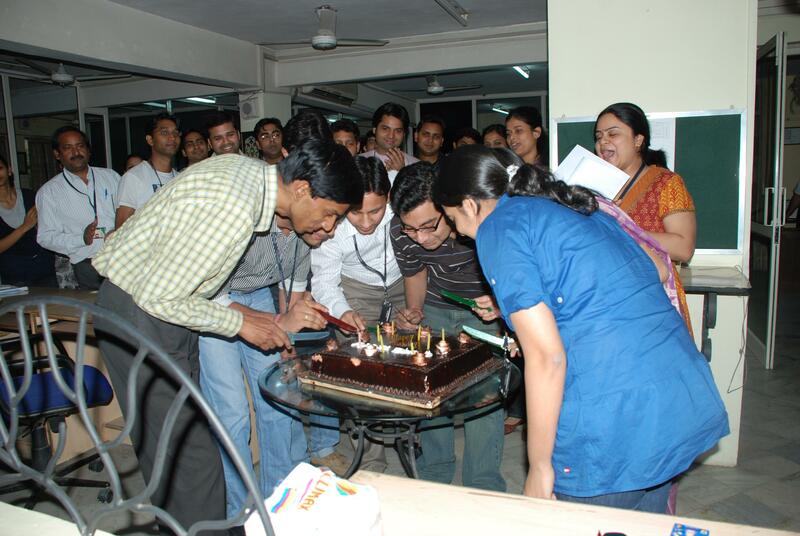 (From L to R) Lokesh Gupta, Vishwa Ranjan, Harshit Dwivedi, Shivendra Mohan Saxena, Shilpa Mishra, Khusbu Varshney Cutting the Cake. 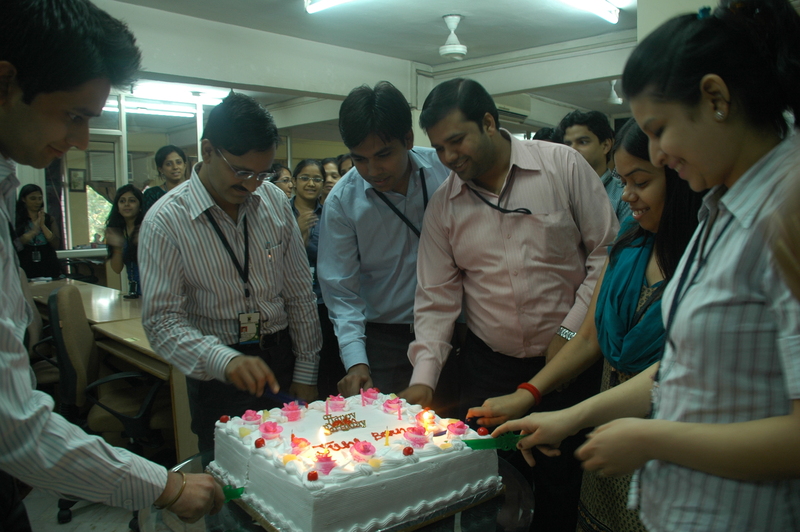 and Harshit Dwivedi, Cut their Cake Today! Did you know? June borns have the best personality and are an absolute pleasure to be around. They love to make new friends and are outgoing. They are a great flirt and have a very attractive partner. It is also more than likely that they have a massive record collection. They have a great choice in films, and may one day become a famous actor/actress yourself – heck, you’ve got the looks for it!! !